The following are general answers to questions our lawyers frequently receive from individuals with potential personal injury claims. We have also included information and topic overviews on some issues that accident victims need to be aware of in order to protect their rights. Please be aware that every personal injury case is unique and has different facts, liabilities and applicable laws and this information does not constitute legal advice. Many types of serious injuries result from the dangerous, reckless or illegal behavior of others. A serious injury can mean months of treatment and care, surgeries, and rehabilitation with no possibility of being able to work and earn a living. Personal injury law covers slips and falls, to wrongful death cases, and everything in between. We are dedicated to helping victims receive compensation for their suffering from those who caused the harm. To ensure your rights and obtain a maximum recovery, it is important to work with a personal injury lawyer from a law firm that has a reputation of excellence and a foundation of experience. LACY LAW has represented clients throughout West Virginia for over 40 years resulting in million dollar and multi-million dollar settlements. We are part of a small percentage of lawyers in the United States recognized by other law firms for legal expertise and ethical conduct. As such, LACY LAW is nationally recognized for legal ability and professionalism. We have an established record of success in representing clients who have been damaged or injured by others whether it be from a car accident, mining accident, medical malpractice, birth injuries, cerebral palsy, motorcycle accident, mesothelioma, workplace injuries, wrongful death or other catastrophic events. We are trial lawyers who will fight for your cause! You owe us nothing unless we recover damages for you. If you can’t come to us, we will come to you! 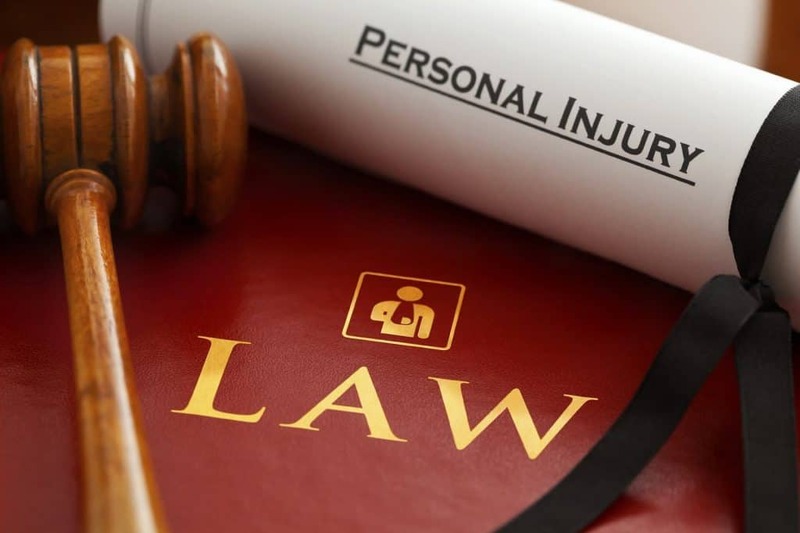 A personal injury lawyer is a type of civil litigator who provides legal representation to plaintiffs who are alleging physical or psychological injury as the result of the negligent or careless acts of another person, entity, or organization. A personal injury lawyer represents you and your interests in a personal injury case to protect your rights and your personal injury claim. Your attorney can represent you in cases regarding damage resulting from accidents ranging from car accidents to wrongful death. Personal injury attorneys specialize in an area known as tort law. This covers private or civil wrongs or injuries, including accidental damages as well as defamation and actions for bad faith breach of contract. The main goal of tort law is to attempt to make the injured party whole again and to discourage others from committing the same offense in the future. this is done through filing a personal injury claim with a court of law. Personal injury lawyers help plaintiffs receive compensation for their losses, including loss of earnings capacity due to an inability to work, pain and suffering, reasonable medical expenses both present and expected, emotional distress, loss of consortium or companionship, and legal costs and attorney fees. They also work to safeguard clients from being victimized by insurance companies and the legal system. WE ARE COMPASSIONATE, COMPETENT, AGGRESSIVE AND EXPERIENCED LAWYERS. DON’T HESITATE TO CALL US. 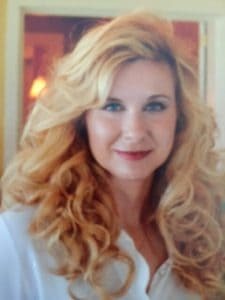 Gara Hoke Lacey Attorney – Lacy Law Offices L.C. All attorneys, including personal injury attorneys, must pursue the same general path of training and education. 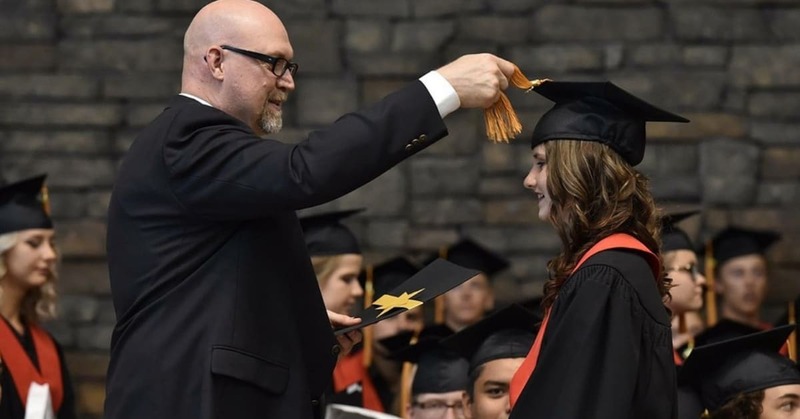 They must earn their law degrees and pass written bar examinations in the states they plan to practice in, but this can’t be accomplished until they’ve earned an undergraduate degree and passed the Law School Admission Test (LSAT) with a reasonably high score. 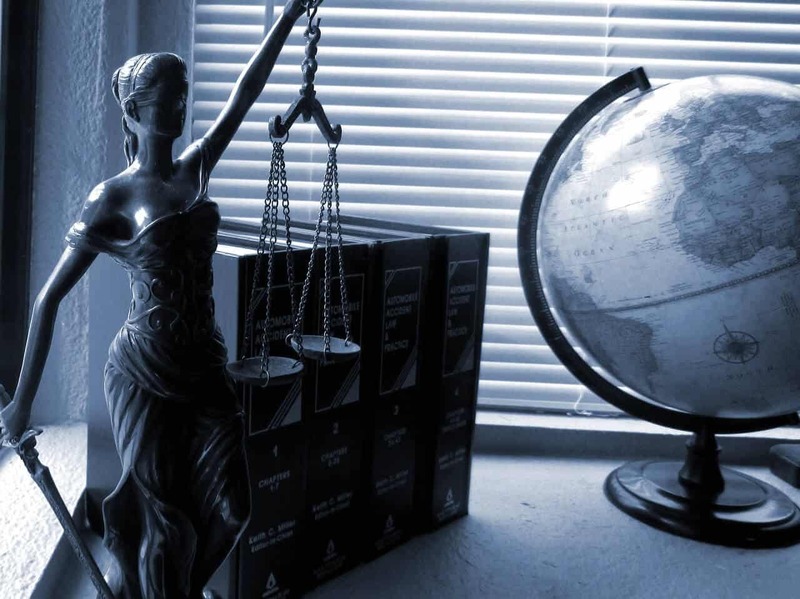 Lawyers can additionally become certified as specialists in civil trial advocacy by completing a specialty certification program accredited by the National Board of Legal Specialty Certification. This is a non-profit organization accredited by the American Bar Association to provide board certification for attorneys. Many state bar associations also require that personal injury lawyers pass the Multistate Professional Responsibility Examination (MPRE). The MPRE focuses on professional behavior. Your state might also require that they take continuing education courses. What are the Personal and Professional Skills Required of Personal Injury Attorneys? The most successful personal injury attorneys excel at oral advocacy, negotiation, and client development. They should also have a capacity for handling stress and pressure. Personal injury claims also require analytical skills and the ability to assess a monetary value to pain and suffering. Attorneys in this specialty usually represent clients on a contingency basis. Their fees represent a percentage of the plaintiff’s eventual compensation when the personal injury claim is resolved, typically from 30 to 40 percent. This arrangement means that the plaintiff doesn’t pay a fee unless and until the lawyer recovers money on their behalf. Personal injury lawyers are typically only compensated if they win. 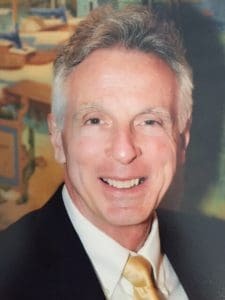 That’s pressure for the attorney, particularly when you consider that some personal injury cases can drag out for years before they’re resolved. This makes efficient time management skills and a record of success in court critical to an effective personal injury lawyer. This area of law covers motor vehicle incidents. If you or a loved one has been in a car, truck or motorcycle accident, contacting an accident attorney quickly can make a big difference in the outcome of your case. Lacy Law has extensive experience in the area of car, truck and motorcycle negligence law. Our results in handling personal injury claims speak for themselves. If you’ve been in an auto accident in West Virginia, Contact Lacy Law today. Make sure to see to your own injuries and those of your passengers. Keep in mind that the severity of injuries is not always immediately known, and what may appear to be minor can eventually become more serious. Seek emergency or medical care immediately following the accident. A delay may affect your physical health and also be detrimental to your claim. You must contact the police and have an accident report created to document the facts of the accident as soon as possible. The more information you gather, the better for your case. Your police report should include all relevant information, including (but not limited to) the names, phone numbers and insurance companies of all parties involved in the accident as well as any witnesses to the accident. Be sure to obtain a copy of all your medical records and document any days lost from work. Avoid having discussions with anyone other than the reporting police officer about the incident – Do NOT admit fault. If you have to deal with the insurance company, say as little as possible. You should never agree to sign any paperwork without obtaining an attorney to advise you. Never agree to provide a recorded statement. Avoid speaking about your case to the media or on social media websites. Information posted online or via-email is not confidential. If you are able, it is extremely important to record your injuries and any property damage to the vehicles at the accident scene. If unable to take any photographs or video, simply draw the positions of the cars involved to the best of your ability. If you’ve been in an accident, Contact Us immediately for a case analysis. No matter what county you live in, Lacy Law will fight for your rights. What do TRUCKING ACCIDENT LAWYERS do? A trucking accident is a vehicular collision where at least one of the persons involved is driving a truck, tractor trailer, 18-wheeler, semi, or other commercial vehicle. West Virginia drivers are accustomed to sharing the road with commercial trucks, but accidents can and do happen; and the results can be devastating. Driver negligence, including, speeding, distracted driving and drunk driving are compounded when the driver is operating a large truck or semi. 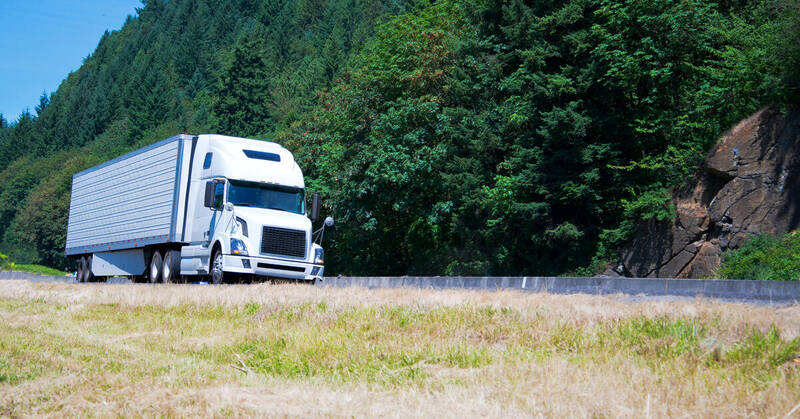 In addition, the fatigue that comes with long truck routes can increase the risk of an accident. Equipment Failure – Improperly maintained vehicles are an accident waiting to happen. 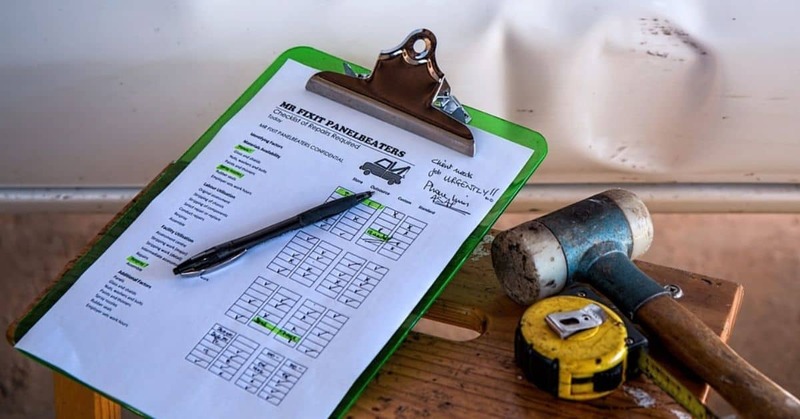 Though states require regular inspections and maintenance for trucking companies, guidelines are often ignored. Faulty equipment like defective tires, or worn out brakes can lead to accidents. Weather Conditions – Due to their weight and size, commercial trucks can’t stop as quickly as smaller vehicles. It’s also more difficult, if not impossible, for them to drive around road hazards that occur unexpectedly. Wet roads, snow and ice can make it that much harder for a large truck to stop. Improper Loading – If a truck’s cargo isn’t loaded properly the chance for an accident to occur becomes that much greater. Loads that are unbalanced or improperly secured can cause a vehicle to tip, or a driver to lose their load in transit, putting themselves and other drivers at serious risk. If you or someone you love is involved in a truck accident, you need a truck accident attorney in West Virginia with the experience and the resources to fight for you. Trucking companies and insurance companies are very aggressive when it comes to these types of cases. Gerald Lacy and the team of Lacy Law have handled numerous trucking cases. The right accident lawyer can make all the difference in getting through a difficult situation. Let Lacy Law fight for you. Contact Us today. What do MOTORCYCLE ACCIDENT ATTORNEYS do? A motorcycle accident is a vehicular collision where at least one of the persons involved is riding on or driving a motorcycle. Anyone with a motorcycle has heard “be careful out there. It’s not your driving that’s the problem, it’s the other guys.” Unfortunately, no matter how careful you are in terms of motorcycle safety, you can’t eliminate the errors of others – especially with the increase in distracted driving. Motorcycle accidents are especially dangerous because riders have almost zero protection in the case of a crash. A victim is likely to suffer major trauma or serious injury, which can lead to financial hardship and mental stress. That’s why it’s important to remember, when a collision is caused by the negligence of another, you have a right to pursue litigation. If you’ve been injured, call a motorcycle accident attorney in West Virginia that isn’t afraid to fight the insurance companies. Lacy Law will go the distance with insurance companies to ensure optimal recovery of funds. Our successful trial record and attentive team will fight every step of the way to achieve the best possible award. Lacy Law Offices can represent you as your motorcycle accident attorney to make sure that your rights are looked after every step of the process. You have a right to the road – and Lacy Law never gives up. Contact Us today. Do I need a BOAT ACCIDENT ATTORNEY? A boating accident (boating negligence) is a collision where at least one of the persons involved is riding or driving a boat, jet ski, wave runner or other watercraft. Water sports are enjoyed by people of all ages in West Virginia. Unfortunately, taking in the beauty and having fun can sometimes cause us to forget that the rules of the “road” still apply. Those operating a boat, jet ski, wave runner, or other watercraft are expected to have proper training and to navigate waters carefully and responsibly. Unfortunately, this just isn’t always the case. Even on the water, people are prone to the same behaviors and bad judgments that endanger motorists on the road, such as driving under the influence of alcohol or drugs, distracted driving, or behaving recklessly. 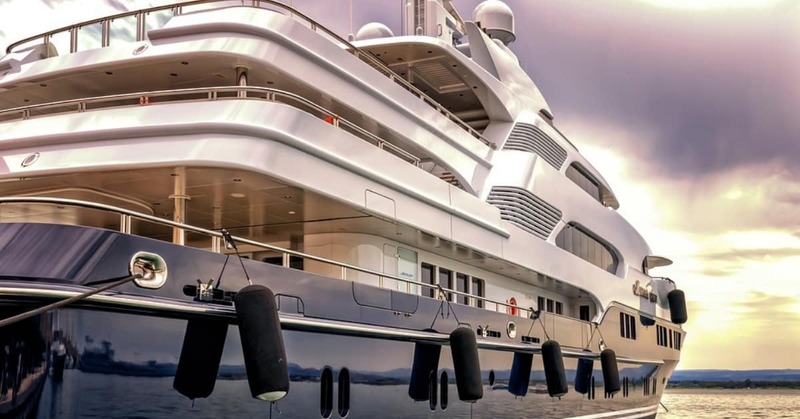 Should a boat operator act in a negligent or reckless manner and subsequently cause injury to another, he or she may be held liable for the harm that is sustained by the victim of their negligence. Boat or other watercraft accidents can lead to catastrophic injuries, including death and drowning. If you or someone you love is the victim of a boating accident, you need an experienced boat accident attorney in West Virginia fighting on your behalf. Count on the extensive trial experience and unwavering dedication of Lacy Law. Gerald Lacy and his team of personal injury attorneys have won millions on behalf of their clients. The attorneys at Lacy Law Offices in Charleston, West Virginia can represent you as your boat accident lawyer and make sure that your rights are protected, and you get the compensation you are entitled to. Contact Lacy Law Today. Our team is here for you. Do you have a potential personal injury lawsuit? You’ve seen the ads and the tv commercials. You think you may have a personal injury lawsuit. Do you need a West Virginia Personal Injury Attorney? How do you know? To bring a personal injury lawsuit or claim, you must have suffered a personal injury. A personal injury is an injury to your body, mind, or emotions. In other words, a personal injury can be either physical or psychological. If you broke your leg or sustained a concussion after slipping and falling in a grocery store, you have suffered a personal injury. If you experience physical injury, severe anxiety, insomnia, or depression after a traumatic car accident, you have suffered a personal injury. Generally speaking, when a person or entity acts in a careless manner and causes injury to someone else, the careless person or entity will usually be legally responsible, or liable, for their injury or injuries and any other resulting harms under the legal principle of “negligence.” The law defines negligence as the failure to behave with the level of care that a reasonable person would have exercised under the same circumstances. Some of these damages are economic such as medical bills and lost wages. Others are noneconomic such as pain and suffering and diminished quality of life. Economic damages are generally easy to calculate. Noneconomic damages are more difficult to calculate and you may need to consult with an experienced personal injury lawyer to make reasonable estimates. If you answered “yes” to each of the questions discussed above, you may have a valid personal injury lawsuit or claim. Because filing a personal injury lawsuit can have serious legal and financial consequences and requires a thorough knowledge of the laws and legal system, it is best to consult with an experienced personal injury lawyer before considering doing so. Call Lacy Law Offices to talk about your options. Our experienced Charleston WV Personal Injury lawyers will make sure you understand all of your rights in your potential personal injury lawsuit, get started today with a free consultation. If you find yourself on the wrong side of a bad situation you may be asking if consulting a West Virginia lawyer or West Virginia personal injury attorney is right for you. Here’s how to figure out if consulting an attorney could be the right decision for your situation. challenging a will or trust because it was invalid or made under duress. A solid case can quickly unravel without the help of a trained attorney. The right lawyer can save you the stress of uncertainty during a legal matter. Personal Injury lawyers can draft or review legal documents, mediate disputes and negotiations outside of court, represent you in a lawsuit, and provide general legal advice and information about steps you should be taking. Determining if you need a lawyer is a personal decision. But making that decision early is important. Having the right lawyer can save you time, money, and a whole lot of hardship. Our experienced group of Charleston, West Virginia attorneys can help you decide if you have a case worth pursuing quickly and easily. Contact us today for a free consultation. Product liability is when you’ve been injured by defective, dangerous or harmful products. For years, our experienced Product Liability lawyers have fought on behalf of clients who have been injured by products. Most striking in many cases is that the victims are unaware of their rights when suffering injuries from faulty or defective products they have purchased and used. If you’ve been injured by a defective or dangerous product, you need a product liability lawyer in West Virginia with proven experience. An injury or damage occurred. Under West Virginia law, a Product Liability Lawsuit may be brought if a defective product injures a person, on the basis that the manufacturer or the seller of that product may be liable for the damages caused by the defective product. If a defective product seriously injured you or a loved one, talk with an experienced Lacy Law product liability attorney – we’re here to fight for you, contact us today. What is a BIRTH INJURY Lawsuit? Birth injury is defined as a physical injury or trauma sustained by a newborn child (sometimes referred to as a “neonate”) during labor and delivery. Depending upon the severity, birth injuries can result in the need for lifelong medical treatment and/or rehabilitation. The financial implications from dealing with a birth injury can be astronomical, while the emotional toll on a family is immeasurable. If a doctor, nurse or hospital caused an injury to your child as a result of negligence, you need a birth injury lawyer in West Virginia that will fight for justice. If deemed legally responsible for such an injury, the responsible party will be held liable. They may have to pay compensatory damages on the infant’s behalf. 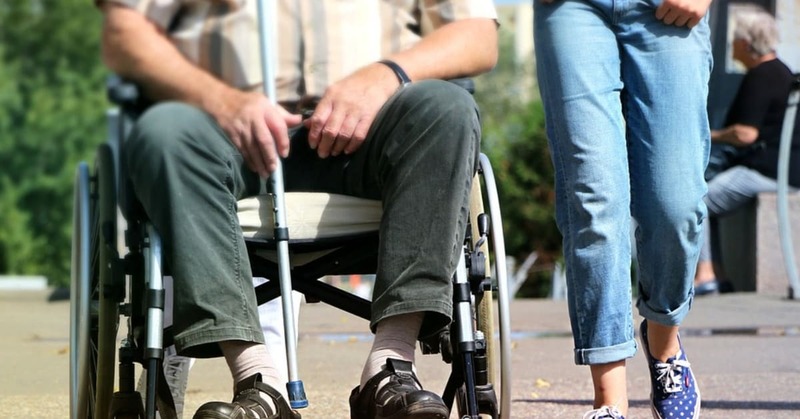 This can include past and future medical expenses, pain and suffering, disability, loss of a normal life and even loss of future earnings depending on the type of injury suffered. In terms of the law, every avenue must be addressed to protect that child’s future. Lacy Law has specialized experts in this area of the law to ensure that you and your child receive justice. Lacy Law will tirelessly fight for your child. Don’t hesitate to contact us. What is a BRAIN INJURY Lawsuit? A brain injury is a sudden event where shock or trauma causes damage to the brain. The brain is composed of many parts including the cerebral hemispheres, cerebellum and brain stem. Each area of the brain processes a different aspect of who we are including speech, memory, mental abilities, motor skills, and many other important functions. When a portion or portions of the brain are injured, a person’s life can change drastically, which can be confusing as well as financially devastating. Brain injuries are very complex in that they are not always readily recognized or visible – even on MRIs, CT scans or ultrasounds. Symptoms may not appear until weeks after the injury. And healing from such an event can be a complex process requiring extensive rehabilitation, with no guarantees that a victim will ever recover 100%. Brain injuries are also referred to as traumatic brain injuries, TBIs, acquired brain injuries, intracranial injuries, closed head injuries and head injuries – though a victim can suffer a head injury without resulting in TBI. These injuries are often a form of personal injury and can be the result of medical negligence, vehicle accidents, occupational accidents, physical assaults or falls. If you or someone you care about is the victim of a brain injury, it’s vital that you choose an experienced brain injury attorney in West Virginia with who is ready to fight for you, your health, and your future. Contact Lacy Law today. Lacy Law Firm’s West Virginia boat accident attorneys have vast experience representing personal injury victims. This specialization allows our lawyers to bring legal expertise to their clients’ boat accident personal injury lawsuits. West Virginia boating accidents are a reality of summer fun in this great state that offers so many activities for lovers of the outdoors. These boat accidents occur largely because people underestimate the dangers of watercraft as compared to cars or simply do not understand the nautical “rules of the road” and safety laws. Boating education and training is crucial to limiting boat accidents. Unfortunately, many states like West Virginia do not require any yachting or boating instruction or limit mandatory instruction to operators under a certain age or a vessel over a certain length. This places many people behind the wheel of a yacht, boat, or at the helm of personal watercraft without any specialized knowledge of that vessel’s operating characteristics or even what to do when another yacht, boat or personal watercraft is coming at them. Other safety precautions that can limit boating and yachting injuries, such as, detaile knowledge of how the specific craft operates, wearing life jackets or installing “kill switches” (a lanyard device that will turn off an engine if an operator is thrown from a helm station) are not always utilized. The West Virginia boat accident lawyers at Lacy Law Firm know the navigational rules and safety laws. Unsafe overcrowding & or overloading. Individuals injured due to the negligence of a boat operator may be entitled to compensation in the form of payment of medical bills and lost wages, as well as pain and suffering associated with the accident. Many recreational boating accidents involve ignorance or violation of a navigational regulation, more commonly referred to as “The Rules of the Road”. In many circumstances, such a violation gives an injured party a rebuttable presumption that the violator is liable. It is important that you contact an experienced and skilled boat accident attorney if you or a loved one were involved in a yachting, boating or personal watercraft accident in West Virginia. Maritime law is very different than land-based law, complete with its own filing deadlines and pleading requirements. The WV boat accident attorneys at the law firm of Lacy Law Offices have the experience to protect your rights, the compassion to serve your needs, and the skill to obtain the compensation you deserve. Do you need a West Virginia Personal Injury Lawyer for a motorcycle accident? Motorcycle riding is a popular hobby but this particular hobby may result in severe and dangerous injuries. 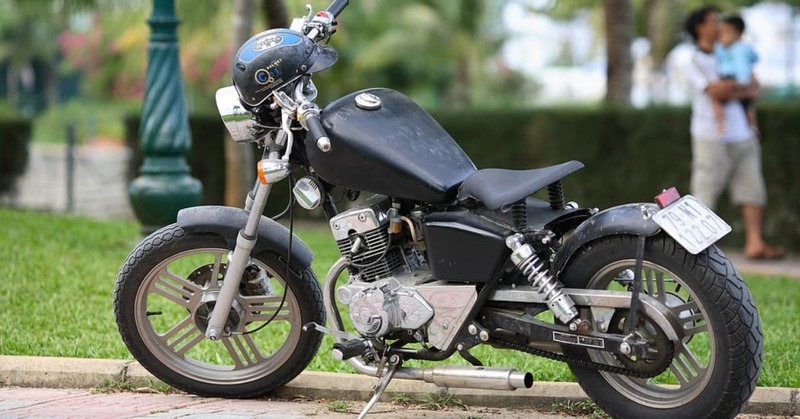 If you or a loved one were involved in a motorcycle accident, West Virginia law may give you a valid claim for recovery. Motorcycle accidents happen for many reasons, yet it can be confusing and overwhelming in the immediate aftermath of the crash. It is important that you should be able to understand the factors which may have played a role in what happened. You can start simply by seeking an evaluation of your case as soon as possible after a crash. If you are wondering if one of our Charleston WV personal injury lawyers can help you, contact us today for a free consultation. Driver negligence actually plays a large role in many different types of motorcycle crashes. Because you’re on a smaller vehicle, it’s much harder for drivers to spot you. This can happen even if you’re driving as safely as possible by avoiding blind spots, wearing reflective gear, and avoiding sudden merges or turns. It’s possible that if a car claimed that they hit you because you weren’t visible, the driver did not check well enough before making their own move. 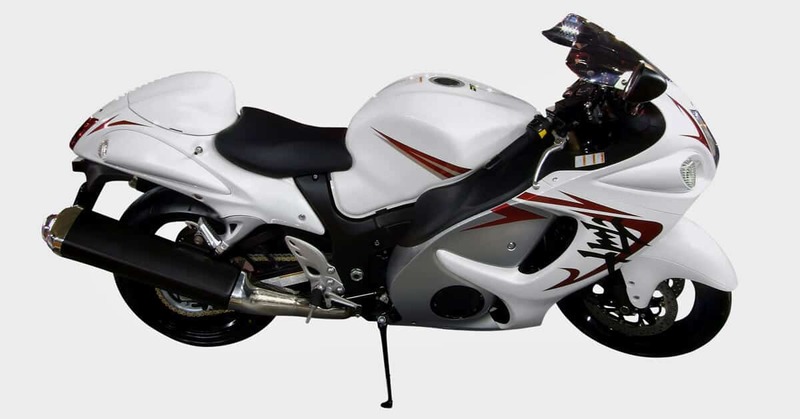 Motorcycles are also more susceptible to potential damage and dangers on the roadway itself. This includes potholes, cracks, unmarked turns, pavement that has degraded over time, blind intersections, and other unmarked hazards. When the city or state is at fault for these problems, they may be reluctant to admit it, especially if it resulted in a severe injury or even a fatality. How can you hold liable parties accountable? A motorcycle accident may have left you with serious injuries and other damages, but it does not have to characterize the direction of the rest of your life. With the help of a qualified West Virginia personal injury attorney, you may be able to recover your lost medical bills and other losses, as well as secure what you need for a full and fair recovery. Do I Need a Car Accident Lawyer in West Virginia? In the blink of an eye, your life can drastically change the moment you experience a car accident. The decisions you make in the days and weeks to follow, however, can have equally as dramatic an impact. The next moves you make after the accident such as identifying who is at fault, dealing with insurance claims and filing police reports can all have lasting consequences that affect your ability to recover damages from medical bills, lost wages, and other damages or expenses associated with the accident. Even if you don’t think you require a car accident lawyer in West Virginia, it’s essential to ensure your interests are protected. So, if you or a loved one has been in a car accident, contacting a personal injury attorney quickly can make a big difference in the outcome of your case. Lacy Law has extensive experience in the area of car negligence law. Our results speak for themselves. If you’ve been in a car accident in West Virginia, Contact Lacy Law today. There are certain actions you have to take in the wake of an accident to make sure you’ve complied with the law and haven’t put your future car accident claim in jeopardy. After an accident, you have to stay at the scene. Leaving the accident will turn the car accident into a hit and run, a much more serious crime that has severe consequences like jail time and hefty fines. The most important thing to remember is to remain calm. If you’re able to move, make sure to move your vehicle out of traffic if you can. Once you’re safely out of the road you can assess the situation. Watch out for possible immediate dangers like car fires. If a vehicle is on fire, move a safe distance away from it and call 911. You’re also responsible to help any severely injured parties by contacting authorities and an ambulance if needed. The Make, Model, and Vehicle Identification Numbers. It may help your claim to take photographic evidence of the accident showing the scene of the accident and any damages done to your car. Any eyewitnesses could provide an unbiased perspective and help corroborate your story. If you are able, it is extremely important to record your injuries and any property damage to the vehicles at the accident scene. If unable to take any photographs or video, simply draw the positions of the cars involved to the best of your ability. Contact an accident lawyer so you can start to make your claim and provide all of the above information you’ve gathered. CALL LACY LAW TODAY AT 304-741-5565. A “statute of limitations” is a state law that sets a strict time limit on your right to bring a lawsuit to court. The statute of limitations to file a personal injury claim for your car accident is two years. You may be entitled to both economic and non-economic damages. Economic damages may include medical bills, lost wages, or vehicle repair costs. Non-economic damages may include emotional distress, disfigurement, and pain and suffering. So, any lawsuit over car accident injuries or damage to a vehicle or other property — by any driver, passenger, motorcycle rider, bicyclist, pedestrian, or property owner affected by the crash — will be subject to this two-year filing deadline, and the two-year “clock” starts running on the date of the accident. West Virginia has a modified comparative negligence law. In most states, if a person is found to be at fault for an accident in any way they are not entitled to compensation. 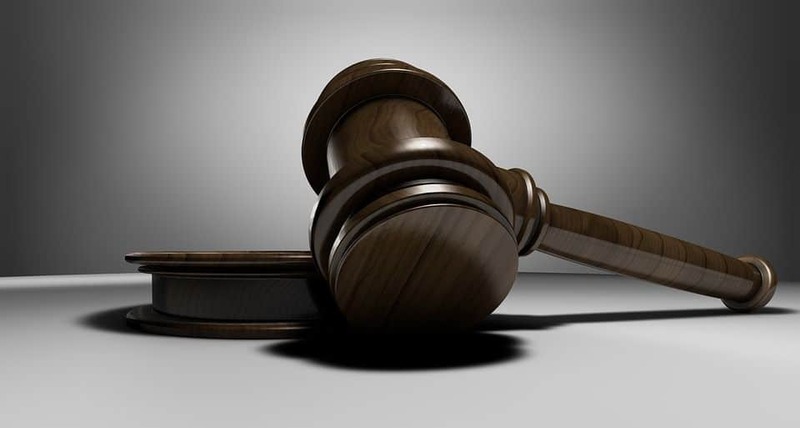 In West Virginia, however, the modified comparative negligence law says that a person can recover damages even if they hold 99 percent of the liability. For instance, suppose that the jury determines that your injuries, pain and suffering, and other losses total $10,000. However, the jury also thinks that you were 10 percent responsible for the crash. In that situation, the total amount of your damages, $10,000, is reduced by 10 percent, or $1,000, leaving you with a total award of $9,000. The comparative negligence rule binds West Virginia judges and juries (if your car accident case winds its way to trial), and it will also guide a car insurance claims adjuster when he or she is evaluating your case. Also keep in mind that since there is no empirical means of allocating fault, any assignment of liability will ultimately come down to your ability to negotiate with a claims adjuster or to persuade a judge or jury. Filing a car accident claim in West Virginia can be confusing. Our car accident attorneys are dedicated to helping you understand your rights and recover from your accident. Contact us today for a free evaluation of your claim. In almost every West Virginia car accident scenario, insurance coverage is sure to play a key role, so it’s important to understand the state’s liability auto insurance requirements and other coverage rules that could affect your car accident claim. Read on for the details of West Virginia’s auto insurance requirements, how coverage affects claims made in the wake of a crash, and the kinds of penalties you’re likely to face if you drive without insurance in West Virginia. 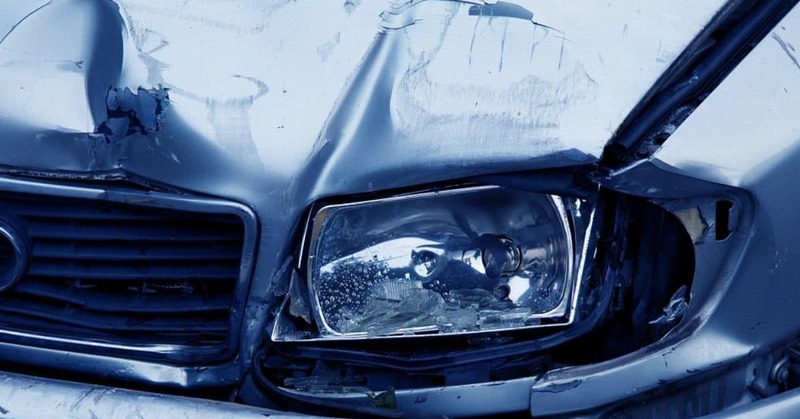 The first thing to know is that West Virginia follows a traditional fault-based system when it comes to financial responsibility for losses stemming from a crash: that includes car accident injuries, lost income, vehicle damage, and so on. So, the person who was at fault for causing the car accident is also responsible for any resulting harm (from a practical standpoint, the at-fault driver’s insurance carrier will absorb these losses, up to policy limits). $25,000 liability coverage for property damage per accident caused by the owner/driver of the insured vehicle. Your liability coverage will kick in if any family member is driving your vehicle, or if you’ve given someone else permission to use it. It will likely also cover you if you get into an accident in a rental car. Remember that liability coverage doesn’t apply to your own injuries or vehicle damage after a West Virginia car accident. You’ll need different (additional) coverage for that if you’re involved in a car accident and no one else’s coverage applies to your losses. For example, collision coverage (optional in West Virginia) can pay for repairs to (or replacement of) your damaged vehicle after a car accident. 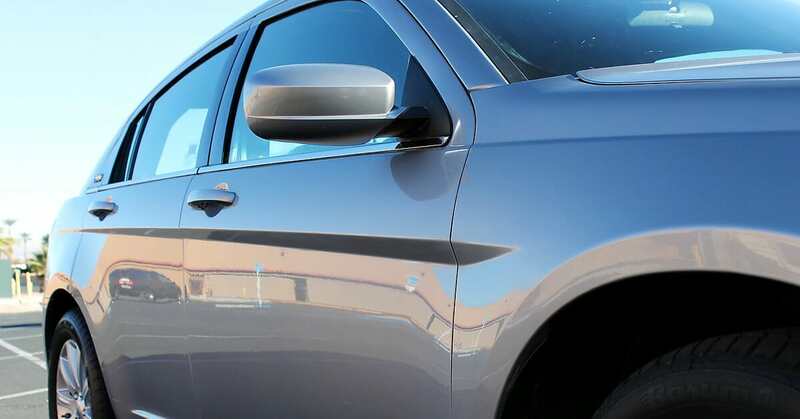 Note that collision or comprehensive might be required under the terms of a vehicle lease or financing agreement. Of course, that’s all in addition to serious financial consequences if you cause a car accident and you don’t have car insurance. Knowing the accident and insurance laws in West Virginia will help you know what to do in the event of a car accident and can help you avoid accidentally harming your claim.